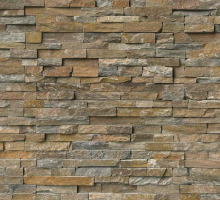 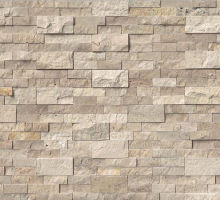 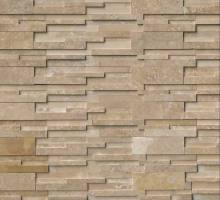 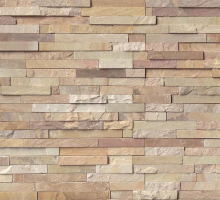 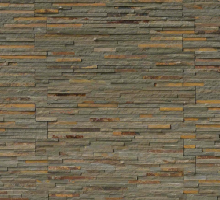 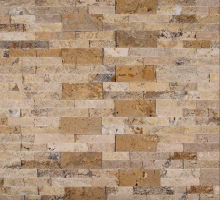 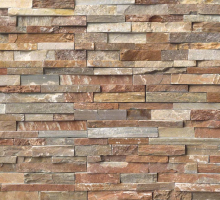 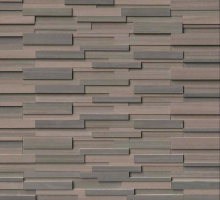 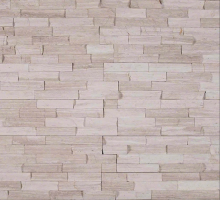 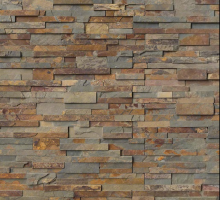 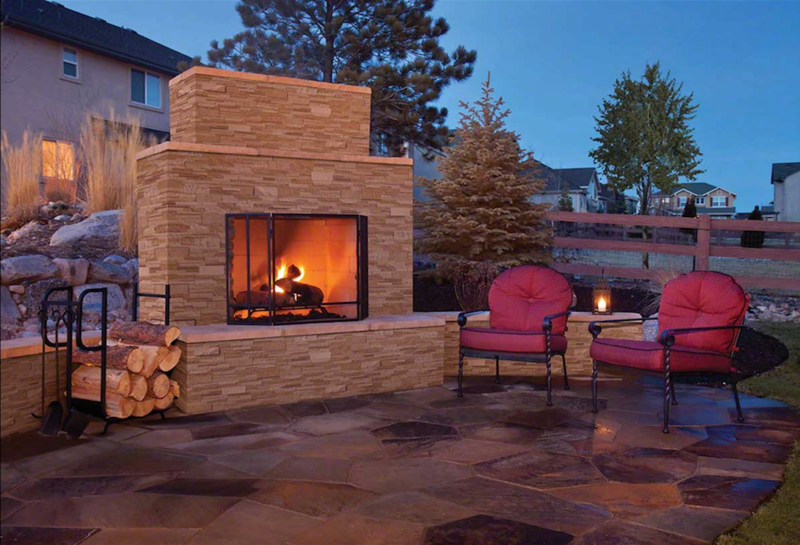 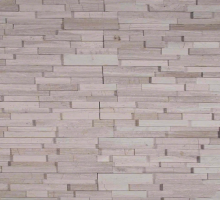 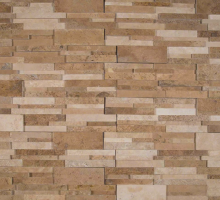 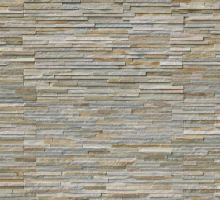 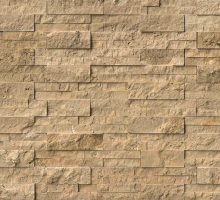 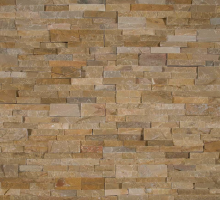 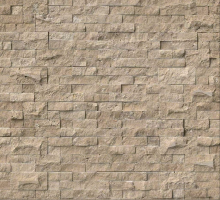 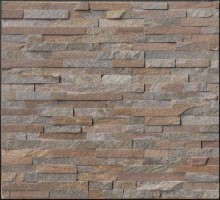 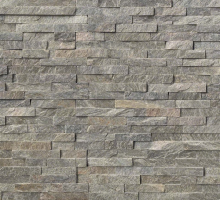 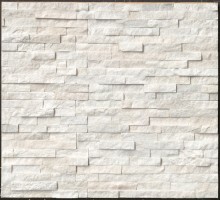 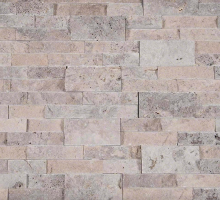 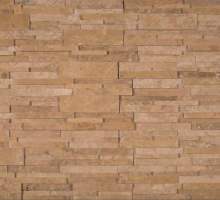 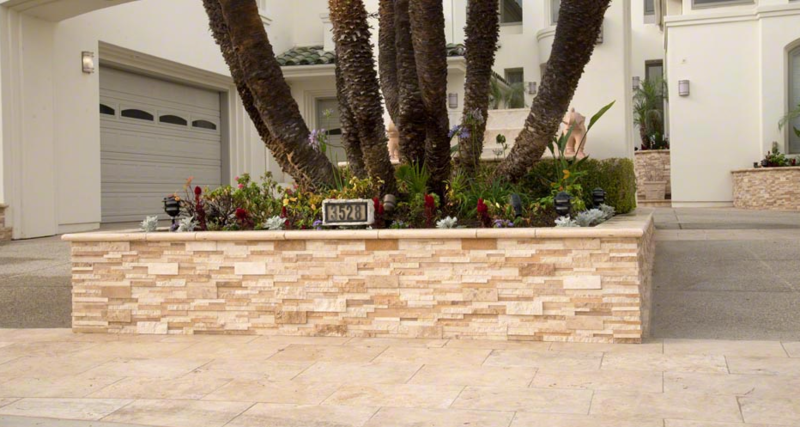 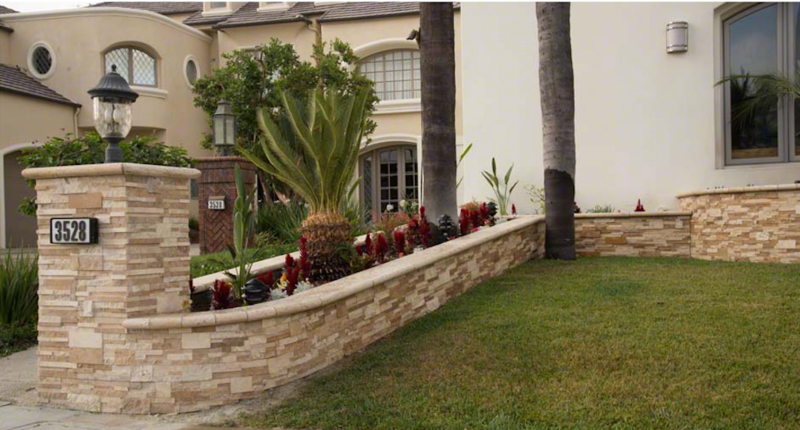 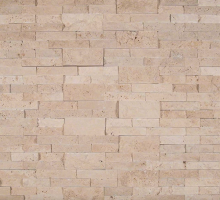 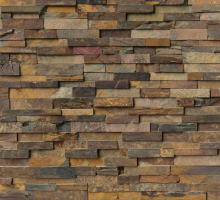 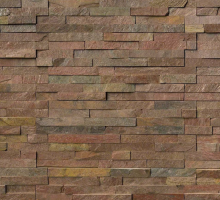 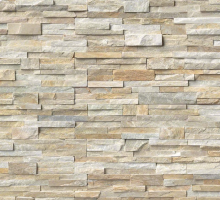 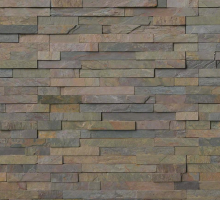 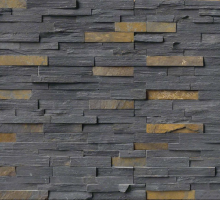 Casa Blend 3D Multi Finish Stacked Stone panels feature soft creams and warm beige tones with staggered finishes. 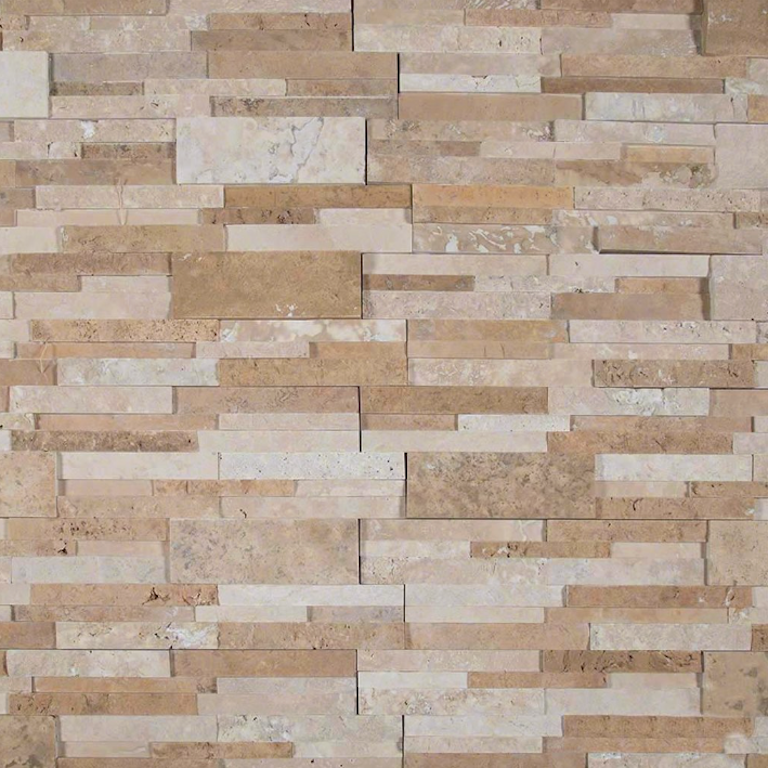 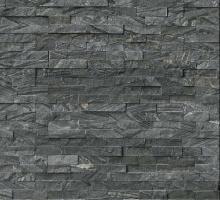 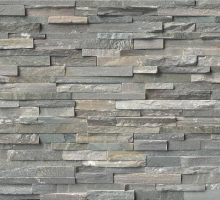 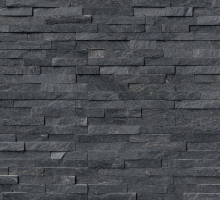 The mixture of split face, and honed finishes bring the character of these beautiful natural stones together beautifully. 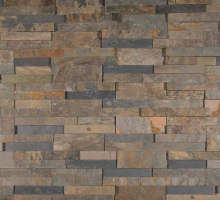 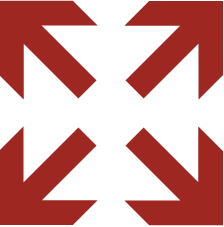 Create stunning interior or exterior spaces by using for accent walls, fireplace surrounds, backsplashes, and to clad architectural features.